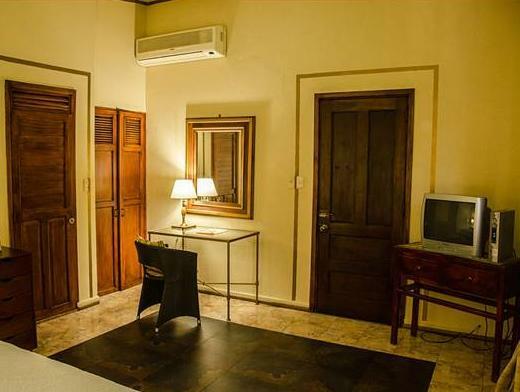 ﻿ Best Price on Hotel San Marco in Santo Domingo + Reviews! Located just 10 minutes’ drive from Santo Domingo Colonial district, Hotel San Marco compliments guests with buffet-style breakfast. There is free Wi-Fi available, plus the hotel has a computer for guests to use in the front desk area. 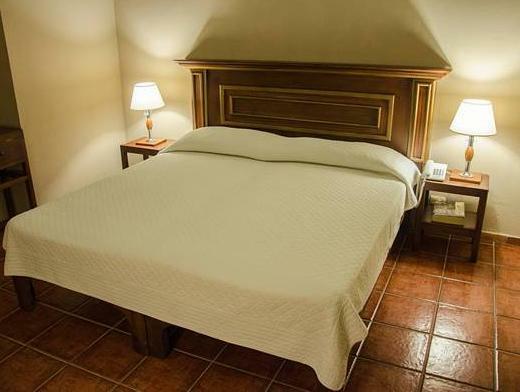 The air-conditioned rooms feature wooden furniture and have cable TV. They also have telephone line. The private bathroom has a shower. Hotel San Marco has an agreement with Capuccino Restaurant, which is 5 minutes’ walk from the hotel, and guests may dine there with a discount. Sambil Santo Domingo shopping mall is 1.9 mi away, there guests may find different food options. 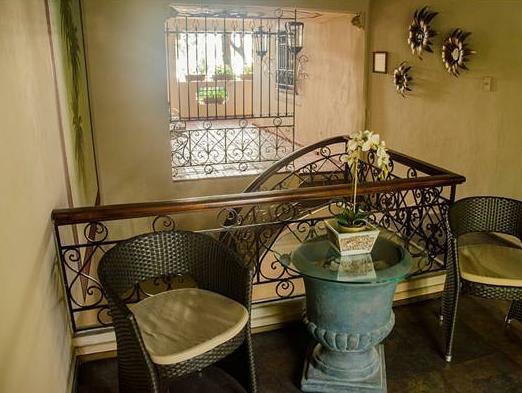 Hotel San Marco has a swimming pool and garden for guests to enjoy the outdoors. Plaza Güibia and seafront is 2625 feet from the hotel. 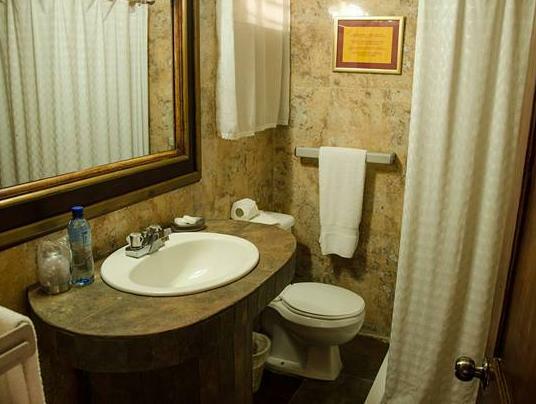 The Palace of Fine Arts is 1148 feet from the hotel, and the Las Americas International Airport is 19 mi away.